This is a spicy bowl of genius! 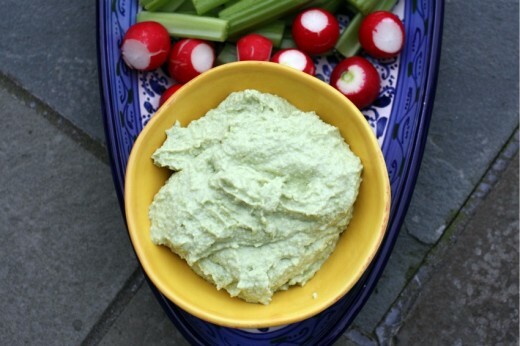 I’m hosting a baby shower next month and have a vegan friend attending, can’t wait to try this! 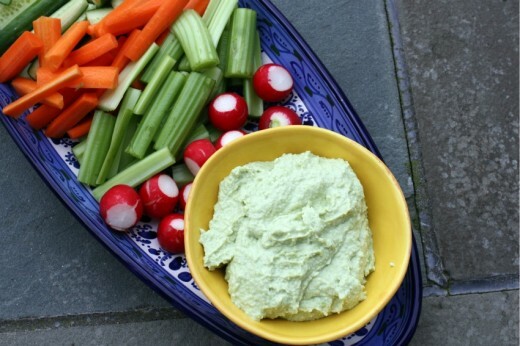 I’ve seen dips with edamame before but never tried to make one. Now you convinced me. Thanks! The wasabi is so great in this. I don’t remember how much I added last time, but next time, I’m going for two tablespoons. It’s an honor to have influenced The Dip! What a fun dip! It looks delicious and I love that minty green color. Thanks for sharing, Dana. You have a great blog and I’m glad to have found it! Well I’m not bringing this to any party so I’ll be hovering over it at my kitchen table. Soon. Given my addiction to wasabi…it sounds like something I need in my life…desperately.